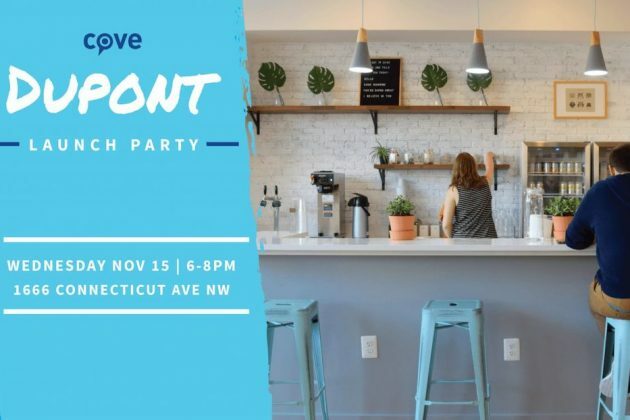 Join local DC startup cove for the Launch Party of their newest neighborhood workspace in Dupont Circle on Wednesday, November 15 from 6 p.m.-8 p.m. at 1666 Connecticut Ave NW. There will be food from Luke’s Lobster and Popped. Republic, music and giveaways from partners at Getaround and Via. RSVP at cove.is/dupont. Cove Dupont is the DC-based startup’s most spacious location that opened this month, just north of the Circle. 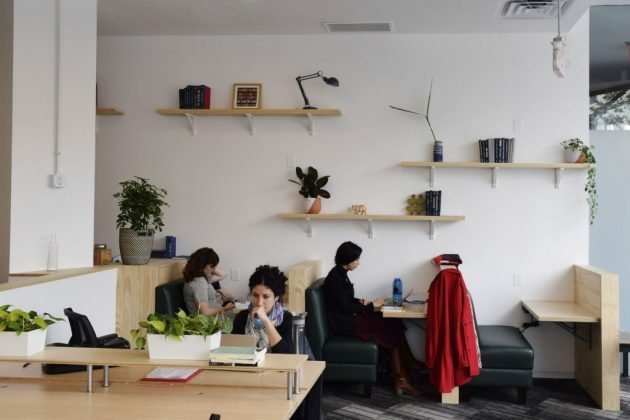 It’s the latest addition to cove’s network of neighborhood workspaces, geared for productivity and built for people who need a place to get things done outside the house, and away from the crowded coffee shop or sea of office cubes. 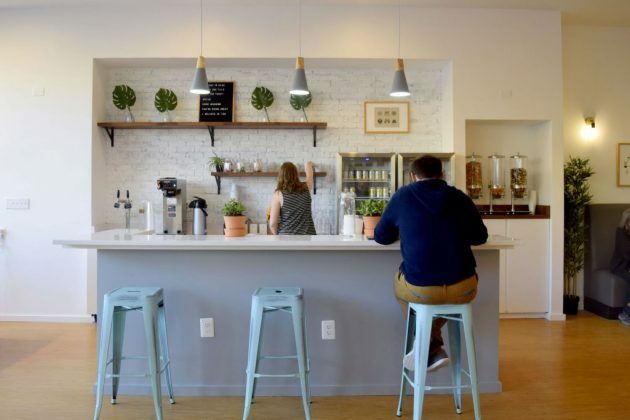 Cove has been building workspaces across DC and Boston for the last few years. 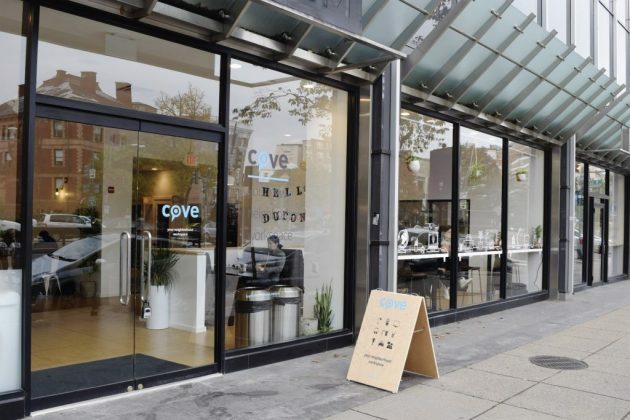 Having already tested the waters out in Dupont Circle in September 2013, cove has finally returned to the Circle with 5,000 sq. ft. and floor-to-ceiling windows that stretch across its storefront on Connecticut Ave. 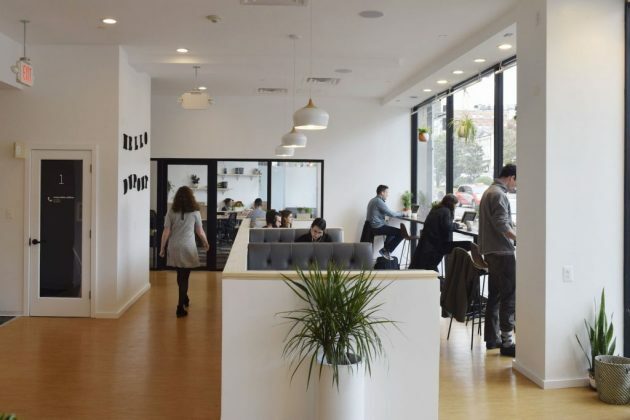 The beautifully designed workspace features plenty of seating in both quiet and social areas, high speed fiber internet, private call spaces and meeting rooms, a large event space, speciality coffee, beverages, snacks and tons of natural light. Basically where you want to be, and where you want to work. RSVP for the Launch Party at cove.is/dupont, and sign up for your free trial visit at cove Dupont today at cove.is/locations/dc/dupont.